J Brand: Get Them While They're Hot! 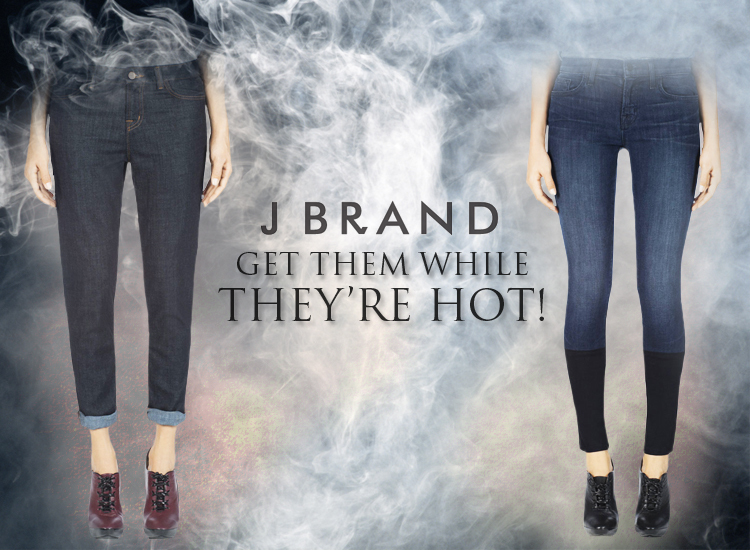 These new arrivals from J Brand are so smokin', you'd better get 'em while they're hot! The skinny slouch boyfriend jean and the stepped hem skinny are so on trend, incredible comfortable, and super stylish!